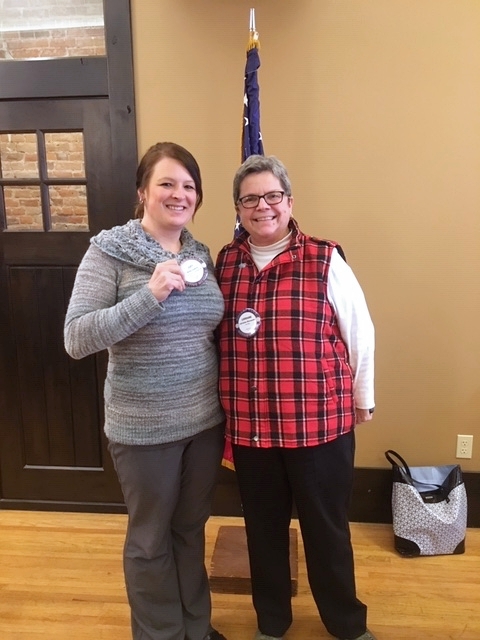 DRC was pleased to introduce new member Amy Loera to the club at our 2/5 regular meeting. She serves as Admissions Coordinator at Wellington Place. Welcome Amy!